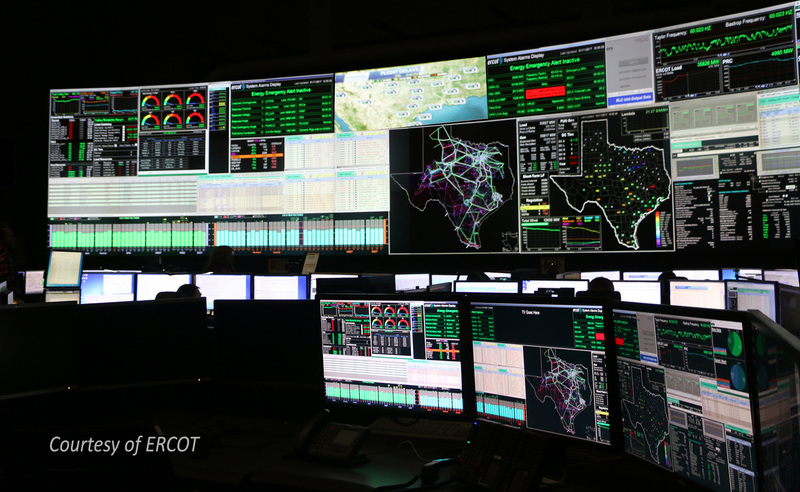 Cybersecurity threats to the electric grid are no longer hypothetical. While attacks impacting grid operations have only been reported in Ukraine, DHS recently identified intrusions into the U.S. grid. Fortunately, substantial progress has been made in recent years to protect the grid. 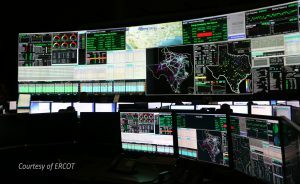 While the North American Energy Reliability Corporation (NERC) has implemented bulk grid cybersecurity requirements for the past decade, state utility commissions are increasingly defining requirements for low-voltage distribution grids. Furthermore, NERC-led initiatives, such as national response exercises (GridEX) and information sharing programs (E-ISAC) help ensure utilities are prepared to respond to similar events. At the federal level, the Department of Energy has recently introduced the Office of Cybersecurity, Energy Security and Emergency Response (CESER) to help better coordinate grid security, while recently proposed bills, such as HR5239 and HR5240, focus on improving the security of grid software and mitigations, including auditing, supply chains, and data sharing. However, this remains a complex and growing challenge. A strong defense requires near perfection, while attackers only need probabilistic success. Furthermore, the skill of the attackers is often substantially greater than those who are defending the grid. Scaling this problem to the scope of the US grid (3,000 utilities), amplifies this issue, as it is inevitable that some firewalls will remain incorrectly configured, credentials will be stolen, and systems will lack key patches. While new regulations and technologies help, they are only as capable as the individuals that support them. The most critical factor remains the availability of a national workforce with expertise in industrial control systems, cyber threats, and power system engineering to protect these systems. However, individuals with these backgrounds remain insufficient and the allure of jobs at high-paying tech companies further constrains the talent pool, especially for utilities in rural areas without the ability to provide lavish benefits. Earlier this year the DOE-sponsored a national collegiate cyber-defense competition, where hundreds of students protected control systems from professional attackers. However, more needs to be done to elevate the attractiveness of these careers. Without the right talent, new regulations and technologies supporting cybersecurity will fail to achieve their goals. 1) What more can the government do to incentivize individuals to enter into the cybersecurity field? 2) What are the possible ramifications of security issues in terms of future infrastructure design? 3) What are the main steps that federal and state policymakers should be taking to address cybersecurity threats to the grid? A major issue for grid security is the proliferation of networked devices and software from a large number of vendors on both the utility and consumer sides. On the grid side, any of those devices can be compromised to launch an attack. Consider that the famous Target hack involved a third-party HVAC vendor. How many third parties are supplying hardware and software to the grid today? On the customer side, as we move toward dynamic electricity markets with thousands of potential participants, there are many new potential vulnerabilities. For instance, someone could send false bids into a near-real time market, or intercept legitimate bids affecting prices so that customers respond in ways that threaten the stability of the grid (e.g., by charging EVs or running appliances in response to a low price signal when the grid is actually near capacity). There is good research showing that failures at the distribution level can cascade to the transmission level and do widespread damage. My recommendation in this scenario, and on the more general issue of securing a highly networked grid, is to think security first, and be willing to forego or delay some of the potential benefits of a smart distributed grid in order to have more secure systems. Also, security has to go beyond the usual defensive tools such as firewalls and encryption, and think about all the ways that things can go wrong on the human, digital and physical elements. Also, consider the worst case scenarios of a coordinated attack on all three elements (e.g., interfering with dynamic markets, hacking grid management systems, and physically attacking a critical substation), and come up with appropriate responses. Hi Jason, Good point. I believe industry is really starting to adopt a security-first mindset. However, as we include more interconnected and vulnerable consumer devices, utilities have less control over security and traditional mechanisms are increasingly insufficient. New perspectives are needed to assess these changing risks and adapt to our security approaches to this evolving environment.